The Dutton Family Theater Complex, Branson, Missouri. Information, Photos and Reviews. 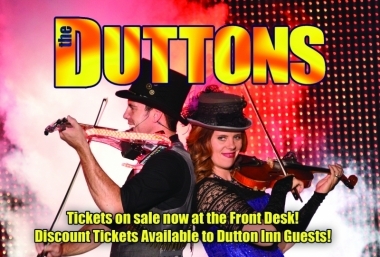 Home to international touring artists, The Duttons, The Dutton Family Theater Complex not only hosts the Dutton Theater, but is also the location of the Dutton Inn and Abby's Tourist Trap. The Dutton Inn, centrally located on Hwy 76 in the heart of the Theater District, is your home away from home. Comfortable rooms, great service and a complimentary breakfast buffet are just a few of the amenities that we offer. We also have discount show tickets to many of the award winning shows within walking distance of the Inn, and it is conveniently located between "the Strip" (Highway 76) and Green Mountain Blvd, so that you have easy access to your lodging and all the delights that Branson excels in. There is a small gift shop in the lobby sponsored by Abby's Tourist Trap. 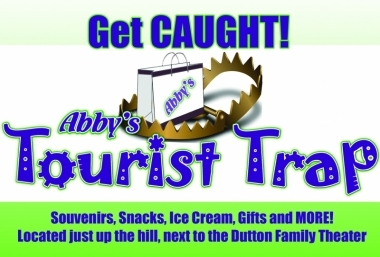 Located next to the Dutton Family Theater, Abby's Tourist Trap is your one-stop souvenir shop for all your Branson gifts and trinkets. Not only does "The Trap" carry all kinds of Dutton Merchandise (t-shirts, CD's, pins, hats, etc) we also feature all kinds of Branson souvenir merchandise for take home remembrances of your vacation. Key Chains, postcards, apparel, and jewelry and just a few of the items for sale. And if we don't have what you are looking for, we can find out who does. We are all about service and good quality products. Not to mention, this is a GREAT place to stop for snack. Abby's Tourist Trap is the home of the $1 Ice Cream. It is also where that famous Dutton Fudge is made in all it's many flavors. Brownies, Cookies, sodas, come on by for a snack and a little shopping - we are here for you! Last, but certainly not least, The Dutton Theater is the crown jewel of our facility. For a little bit of history, The Dutton Family Theater was formerly The Box Car Willie Theater. Since those years, the stage has been remodeled and updated to please the most discerning audience member. 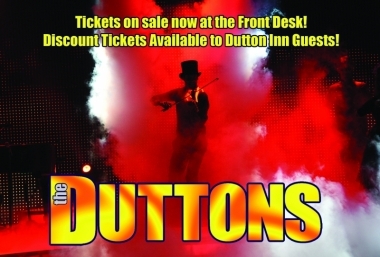 State of the art lights, sound and effects are married with the wonderful entertainment that The Duttons have to offer. 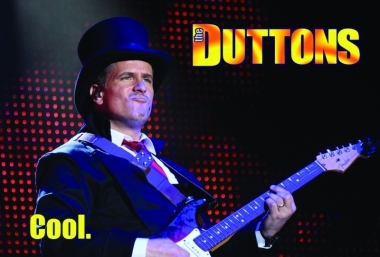 You've seen The Duttons featured on "America's Got Talent," on PBS, NBC, ABC, CBS and a multitude of regional stations as well. Their reach has even extended to Europe, China and the Polynesian Islands. 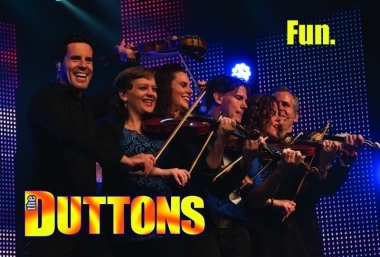 The show itself consists of the amazing Dutton Family who will sing, dance and play their way into your heart. This isn't just a "family show." This is a cast of professional entertainers that will delight you from the moment the curtain opens until the final bows are taken. 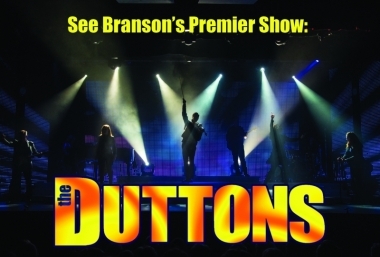 This year, The Duttons were also honored to be awarded "Branson's Best Show" by the Branson Show Awards. 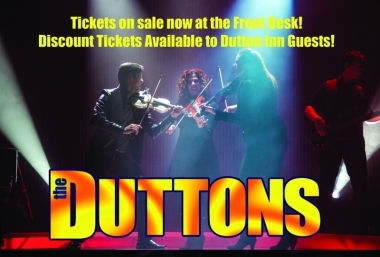 As Simon Cowell said of the Duttons during their run on "America's Got Talent," "I Loved it! I Absolutely Loved it!" 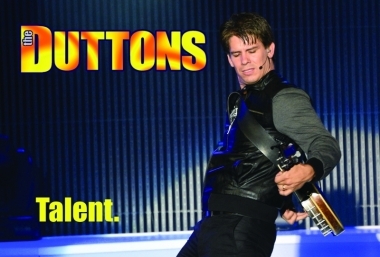 The Dutton Theater also hosts Branson's Newest Show, "All Hands on Deck!" A delightful patriotic tribute to the music of the 40's and more. With a full big band on stage and an amazingly talented cast, featuring Mr. Jody Maderas, you can't miss with this show. 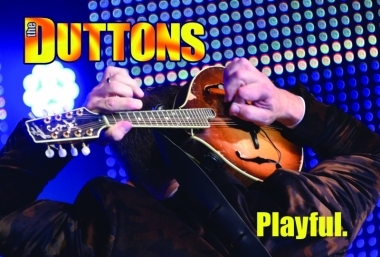 Tickets are available for both shows at the Dutton Family Theater Box Office or at the Dutton Inn Front Desk. 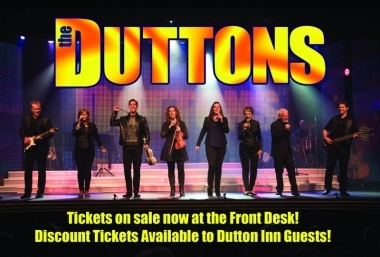 With all that in mind, next time you are in Branson, be sure to stop at the Dutton Family Theater Complex! 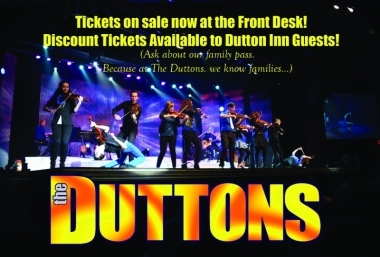 Whether you stay at the Dutton Inn, shop at Abby's Tourist Trap, catch one of the award winning shows at the Dutton Family Theater, or combine all three, be sure to make the Dutton Family Theater Complex part of your Branson Vacation! Nobody has reviewed The Dutton Family Theater Complex yet, Be the first. You are submitting a booking enquiry. The Dutton Family Theater Complex will then contact you by email with details of availability and prices.